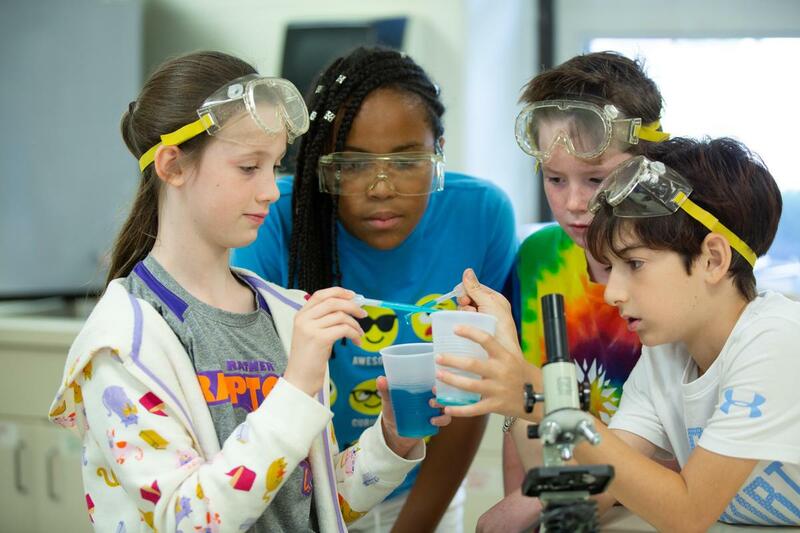 Discover Ratner’s Montessori Elementary programs for Grades 1 – 6, and learn about our Middle School for Grades 7 and 8. Now enrolling. Register here.